Councillor Fujiwara no Noritake want to tear down the old tree in his garden. The tree was broken in two by a lightning strike, but life still flows into it. The spirit of an ancient warrior rests in it. Only a stubborn man as the counselor can think to challenge an ancient guardian spirit. 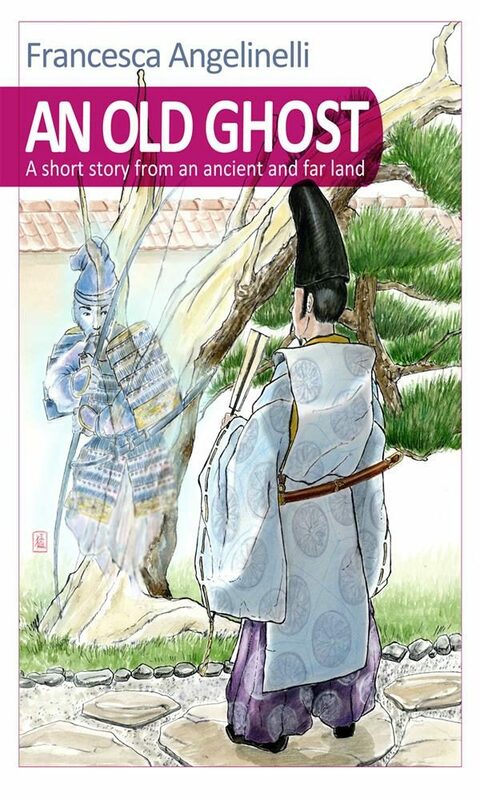 Abe no Seimei can save the counselor and the spirit?. Otros ebooks de Francesca Angelinelli.